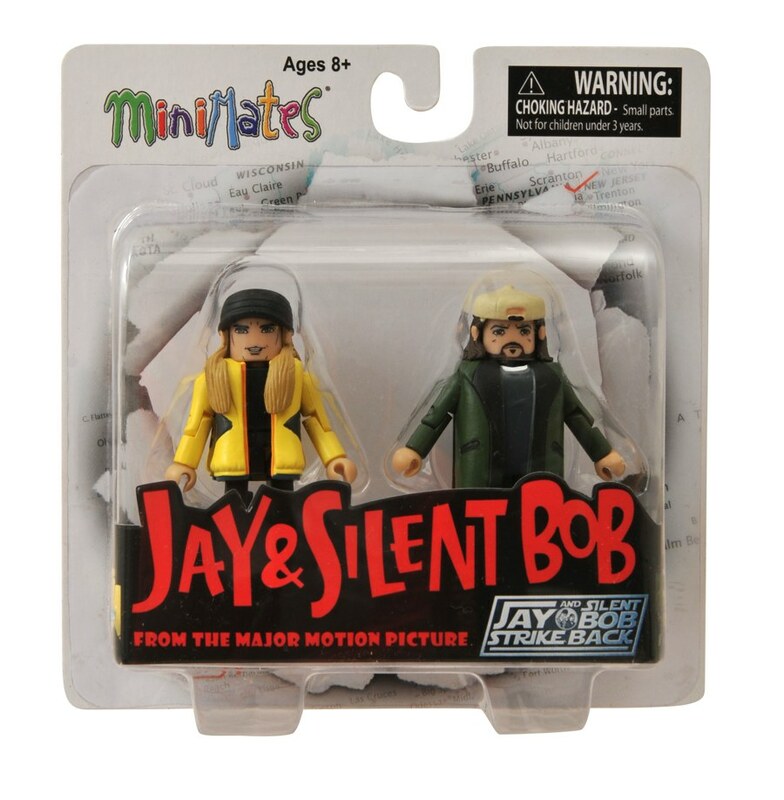 Win Signed Jay & Silent Bob Minimates in Our Kevin Smith Contest! 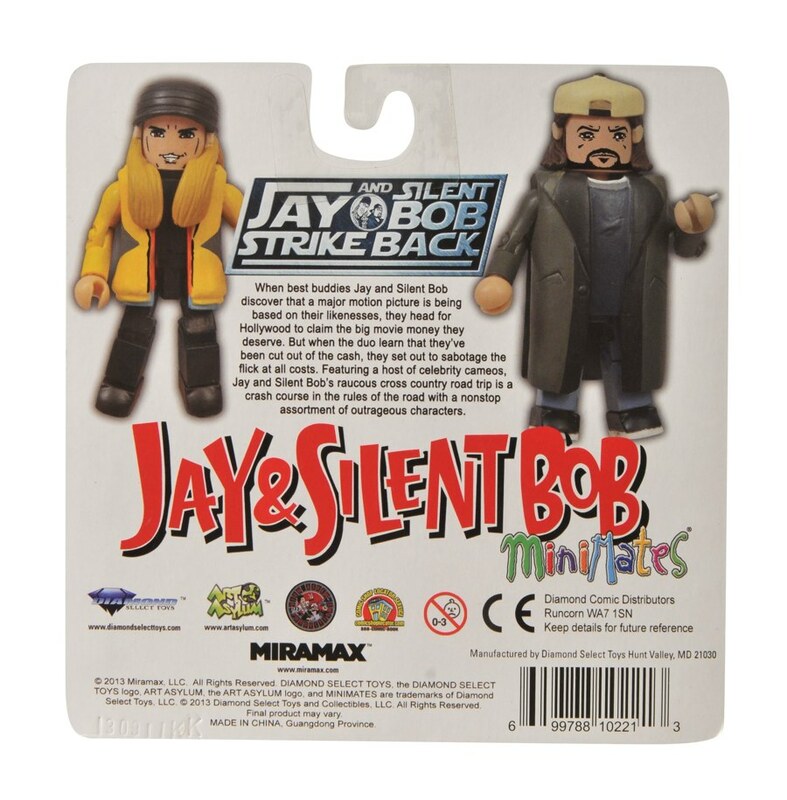 Diamond Select recently got in a packaged sample of the upcoming full-color Minimates set based on Jay & Silent Bob Strike Back, and they knew just what to do with it. 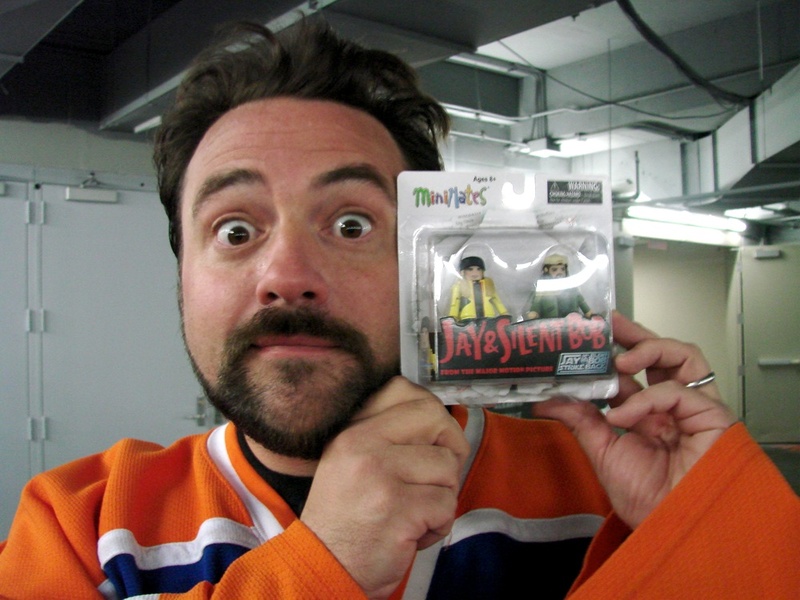 They took it to New York Comic-Con, met up backstage with Kevin Smith and got him to sign it! Now we’re giving it away to one lucky Facebook fan! 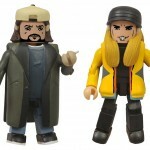 Like the picture of Kevin on Facebook, then send your address to collectdst@gmail.com and one lucky winner will be chosen! 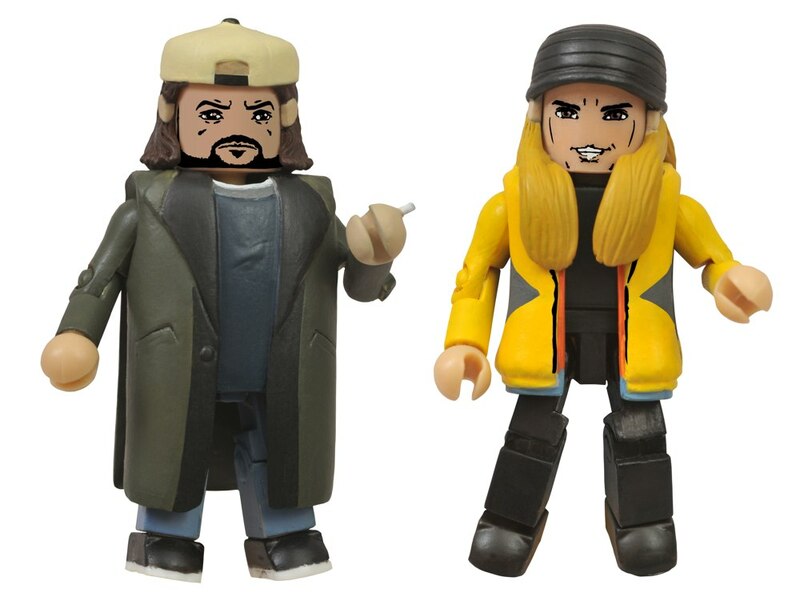 Check out better packaged pics below, and pre-order your unsigned set today! Sets ship to stores next month! Next Up: Ask DST #227: Marvel Select!